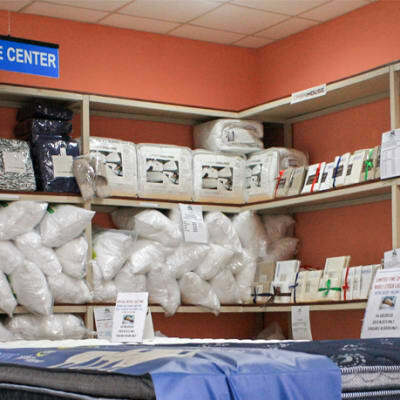 With a fully equipped facility, Foam King mainly manufactures a wide selection of quality bed bases and mattresses. However, the company also makes beautiful cushions, pillows, couches and bed sheets. Foam King Manufacturers caters for individuals and a broad spectrum of industries including furniture retailers, lodges and hotels. 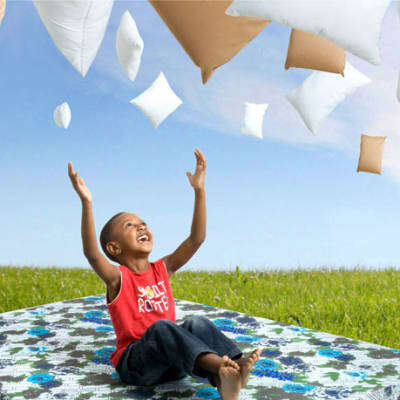 For retailers or lodge owners wanting to buy wholesale, Chamboniza Bedding is a major supplier of high quality bed sheets, mattresses, duvet inners, bathrobes, bed wraps and bedroom slippers. The company's team of staff is happy to assist its clients in finding the items they need. Agrid Zambia produces furniture made of the well known, genuine weathered Zambian teak wood. The solid teak furniture is a perfect combination of simple design and fine craftsmanship. Agrid has rustic teak wood furniture for indoor and outdoor use made by master craftsmen who have many years of experience. Sikale Wood Manufacturers offer a comprehensive range of exquisite door frames, french windows, and household and office furniture, as well as solid mouldings. Sikale produces many unique styles and designs to meet the different tastes of individual clients. The range of finishes include matt, medium gloss and high gloss finishing. Persian rugs and carpets are known for their quality, durability and beautiful craftsmanship. Persian Carpet has a wide range of these authentic ethnic carpets and rugs in many different sizes and colours. It also stocks popular tapestry-woven Kilim rugs as well as a good range of other furnishings for the home and garden. Bed and Bath supplies a range of hotel textiles and amenities ideal for commercial accommodation facilities – hotels, lodges, guest houses and schools. Products include bathrobes, bath towels, bathmats, bed linen, hospitality pillows, pillow cases, duvet covers, duvet inners, throws and various accessories. With its main outlet in Lusaka, Mafy Carpet has been operating in Zambia since 2011. The company imports quality carpets, rugs and door mats, mainly from Turkey. Whether you're looking for a carpet to refresh a room, a doormat to protect from muddy feet or a rug to add a splash of colour, you'll find a good range here. Catering for furniture retailers, lodges, hotels and individuals, Beautiful Living offers a wide array of custom and already made furniture including sofas, chairs and curtains. Customers that buy wholesale get good bargains, making them save a lot of money. The company ensures that its clients' orders arrive on time and in perfect condition. Poundstretcher stocks a wide range of quality homeware at exceptionally low prices, including beds, leather sofas and chairs, dining tables and chairs, office chairs, office desks, office cabinets. Other products include home decorations such as wall art, photo and picture frames, throws, curtains, lamps and shades. This company offers contemporary sofas, chairs and garden chairs to individuals and organisations who want to create an environment of comfort and style. In appreciation of contemporary living, the company aims to give customers the option to mix and match furniture pieces from a range of combinations. The company works with a professional online interior designer to create exquisite designs and looks that are tailor-made to suit client needs. Hussi Investment also has highly trained and qualified staff who are available to assist clients with guidance on designs. It uses the best quality raw materials to manufacture its wood products. The company provides all kinds of furniture to suit a broad range of tastes and styles. This includes fancy leather furniture, fabric sofas and a wide variety of office chairs. Nelpats Zambia also offers a selection of exercise machines such as tread mills and massage chairs.